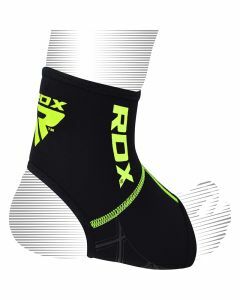 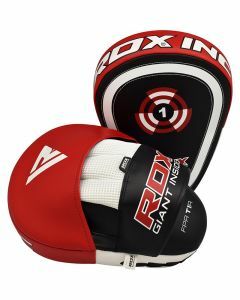 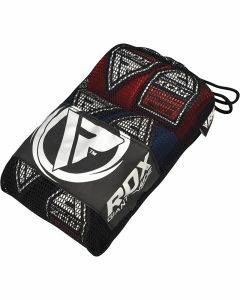 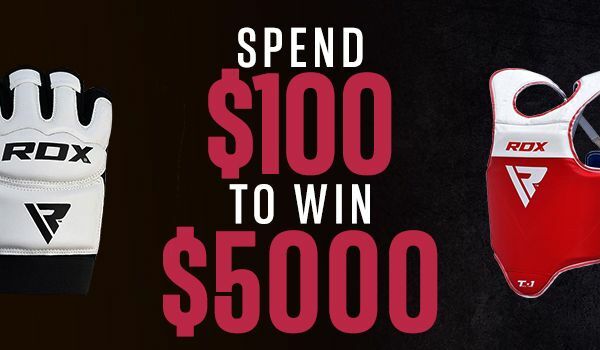 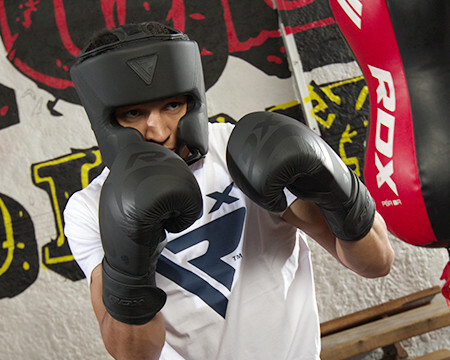 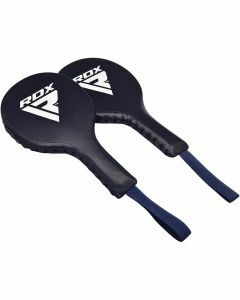 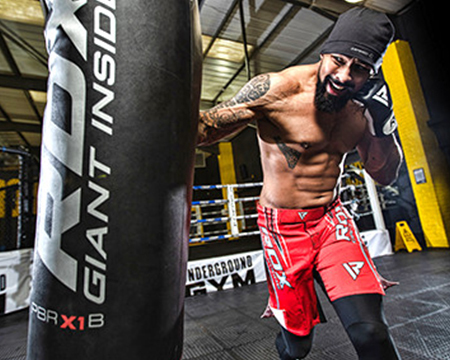 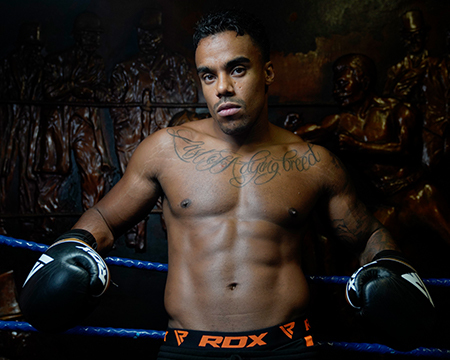 Designed for boxing pleasure, you find your strength with RDX boxing equipment. 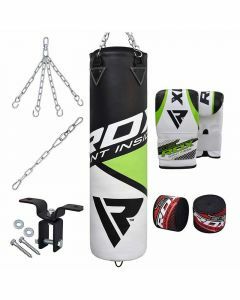 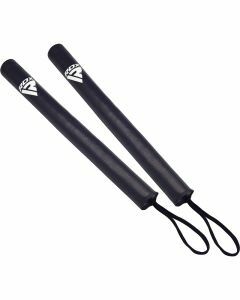 If you need the right access to boxing equipment, we are here, to the point, and it perfectly represents the overall tone of the brand. 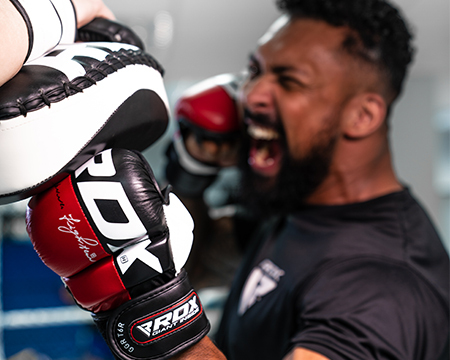 We are aware of our core value propositions. 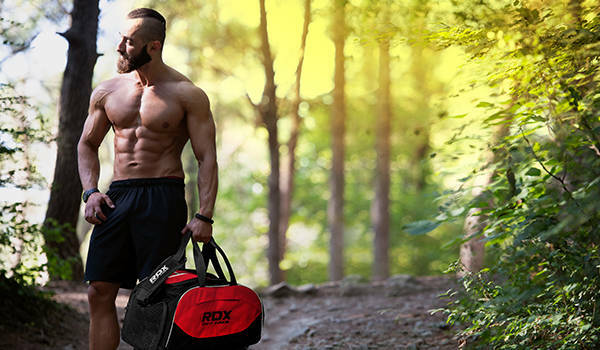 We truly stand out from others by bringing in the quality factor, of course.